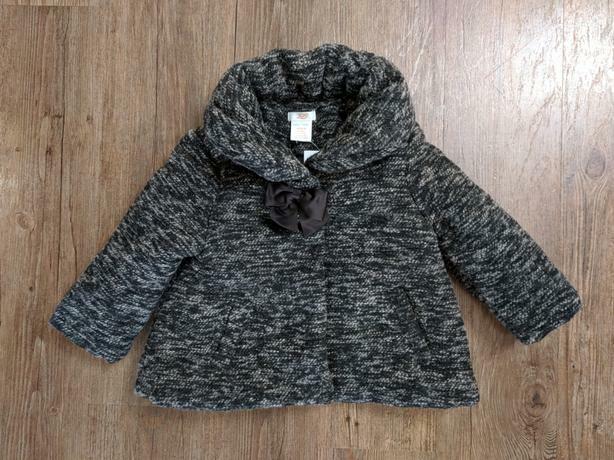 New with Tags - 18-24m, Joe Fresh, polyester/wool blend, thick winter dress coat w/ snaps. Has a sateen bow detail on the front and a sateen lining inside. Also available in size 12-18m, bought for my twins and forgot about them in the closet. Easy pick up near Wilkinson and Interuban area. Retailed originally for $29 plus tax. Please see my other baby and toddler items.